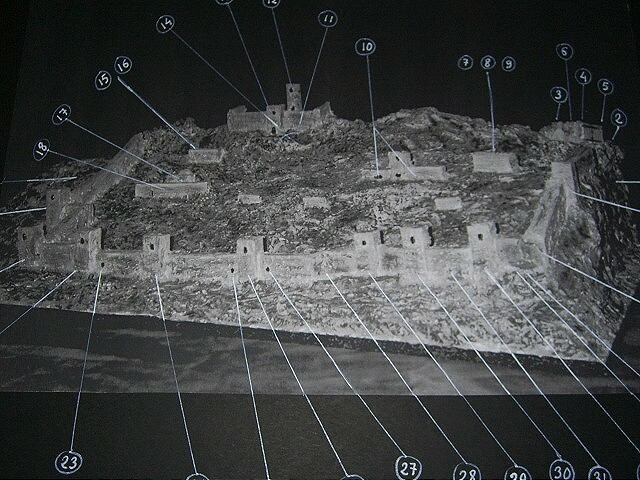 A page where there is a picture of the remains of the water cistern located at the stronghold, this view taken leaving Juviles overlooking to the North which is at the back of the photographer, the picture saw the Contraviesa hills, southward. 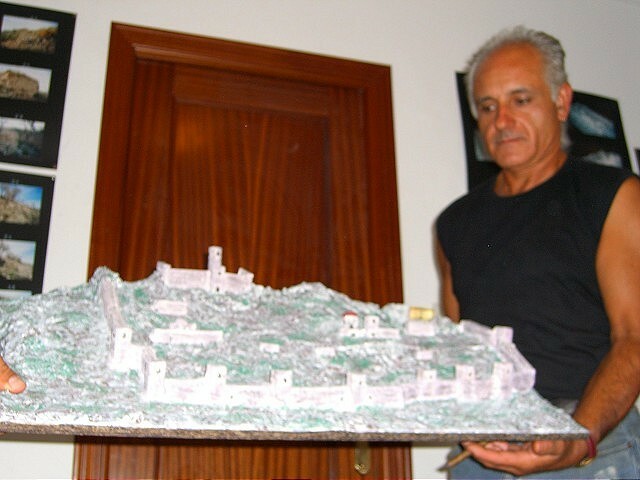 Photos of the permanent exhibition is in the old town hall Juviles, which presents photos of the remains of the Juviles stronghold, as well as a model made by Juan Ramon (right), which conducted A conference in this holiday season of 2006, where I talk about history and the remaining remnants. 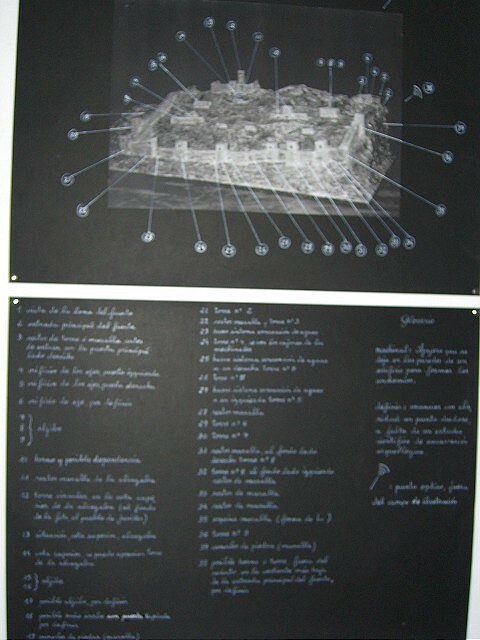 The following link is there a detailed report of the archaeological remains strong, thanks to Luis Fuentes. 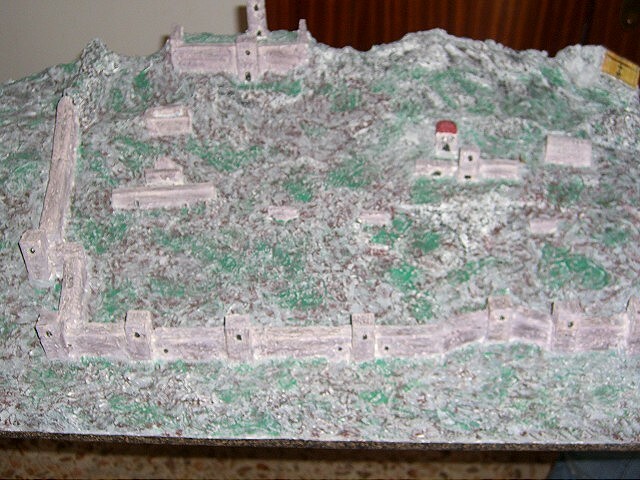 Information contained in the Somontin website, a village located in Almeria, appointing the rebellion against Abdarrahman III and mentioned the stronghold Juviles. Bibliography: One of the major works that relate the period Abdarrahman III are the chronicles of Ibn Hayyan of Cordoba. They are sources in which Arabs have been based for many history books that there are at present, including those mentioned Simonet and Dozier in the paragraph that deals with the wars of Muladí.